Terme di Sirmione is an interesting new development for the MICE world. 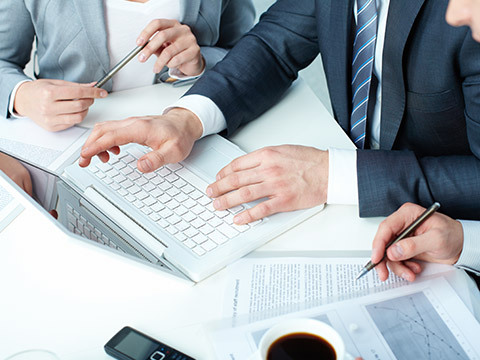 It locations provide all the services and comforts required for business events and ECM. 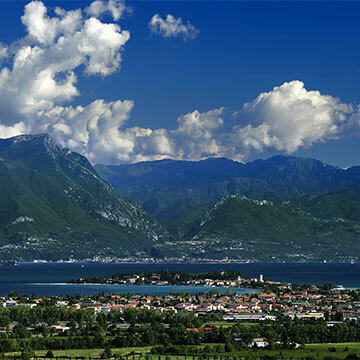 A strategic position, halfway between Milan and Venice, it can be reached by motorway, train, air and offers a wide range of facilities: modular spaces and rooms furnished with every item of equipment, car parks, garages and evocative areas like the parks, the terraces with lake views and the beach. 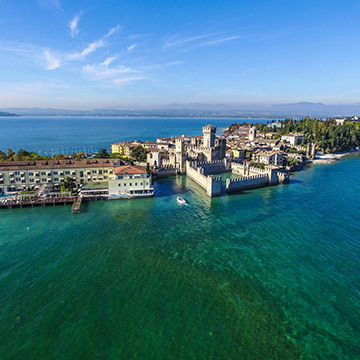 A series of locations backed up with prompt, personalised services that enable Terme di Sirmione to deal with any type of event: from conferences to corporate meetings and medical refresher courses, from team building to sophisticated gala dinners. 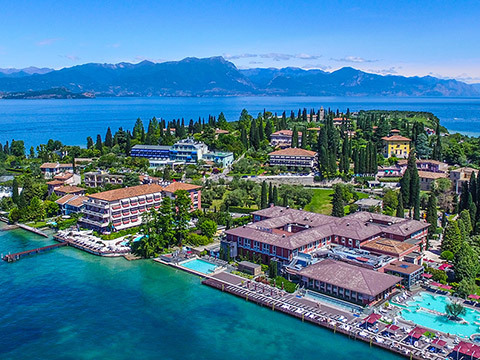 Without forgetting the exceptional backdrop of Lake Garda, a natural setting that enlivens and transforms working time into an experience to be remembered. Our Mission: to make your event a success. Terme di Sirmione’s offer for medical refresher courses. 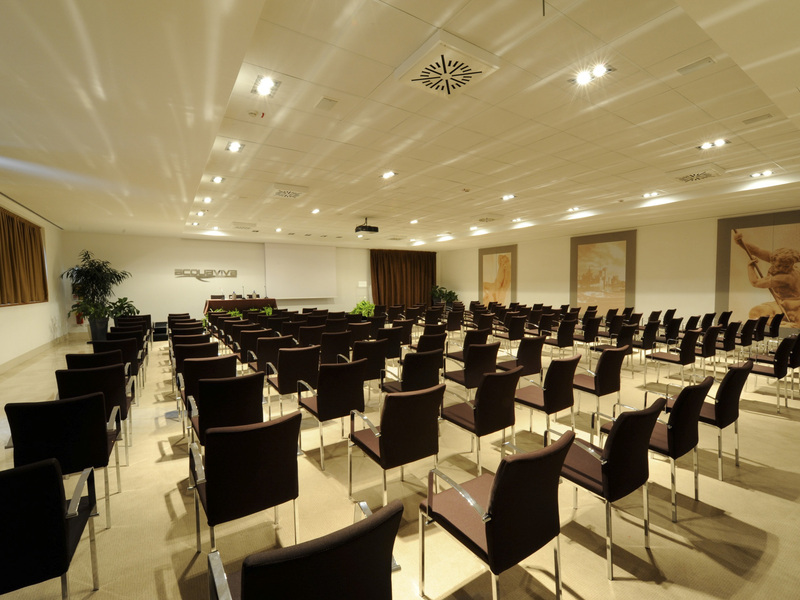 All the rooms and spaces available to accommodate every type of event.